Visionary Solution Inc Visionary Solutions provides omnichannel BPO services for North American and European markets. Our commitment to our clients is to deliver positive costumer experience across all channels. 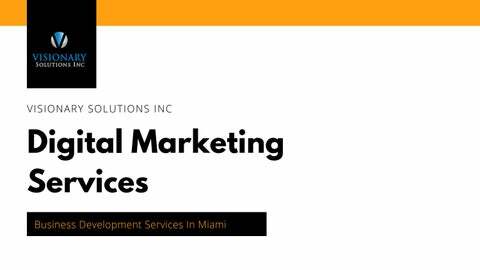 Founded in Miami, Florida, Visionary Solutions boasts unlimited resources and qualified staff to achieve the objectives of our clients. Established in 2006, our company is fueled by efficiency in systems, automation and dedication to positive work environment. In 2012, the operation expanded off-shore to Santo Domingo, Dominican Republic, in the heart of Caribbean commerce. 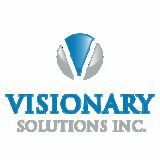 Visionary Solutions is more than a call center. We support and grow businesses creating opportunities and success through long-term relationships.